We all hit reading slumps and these slumps hit readers for various reasons. Sometimes the last book you read was so good it overshadows whatever you attempt to read after it. Sometimes things in “real life” prevent the reader from connecting with the book and engaging with the characters. Sometimes the book just isn’t that great and doesn’t match up with the reader’s sensibilities (in general or that specific time). Some of these things combined when I attempted to read two books over the past week and a half. Both books are from imprints/publishers whose output often matches up with my reading tastes very well. With that, two books I tried to read but ultimately bounced off of are Blades of the Old Empire by Anna Kashina and The Red Knight. 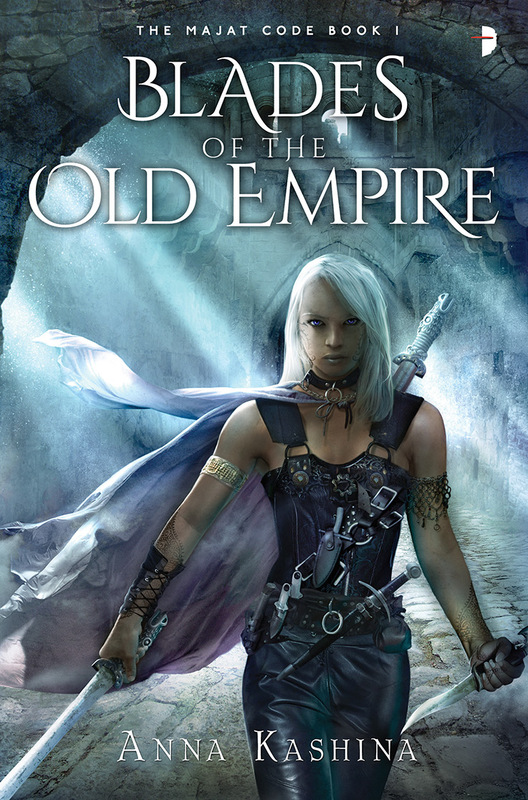 With Blades of the Old Empire I was just *not* connecting with the characters and felt it was a story I’d read many times before and done in a fashion that connected with me more strongly. I gave up quite early on this one (at the 11% mark in my Kindle) because I was just not caring about the characters or what was happening to them. The book wasn't bad, it just wasn't grabbing me. 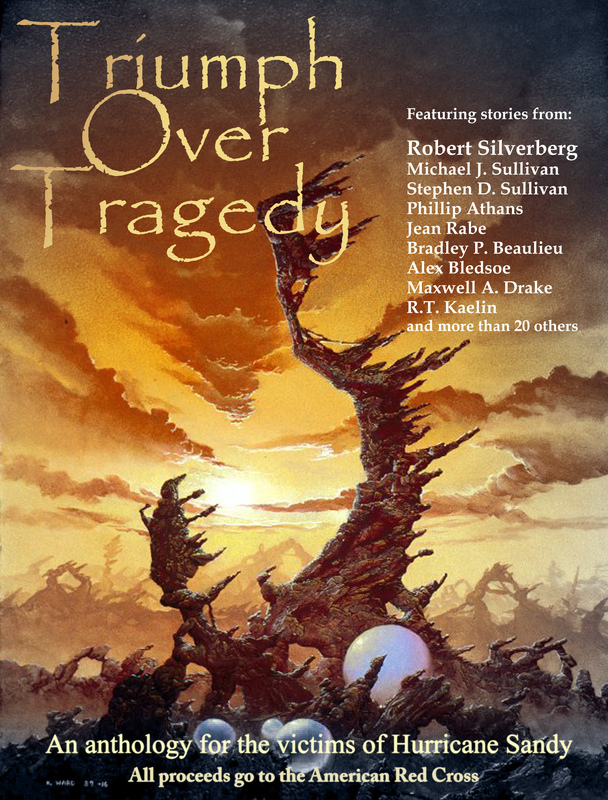 It has a feel of both sword & sorcery in the characters, but more of an epic scope of what is affecting the characters. Maybe the blend of those two flavors wasn't working for me in Blades of the Old Empire. I can't say much more about it because I didn't make it that far, as I said. 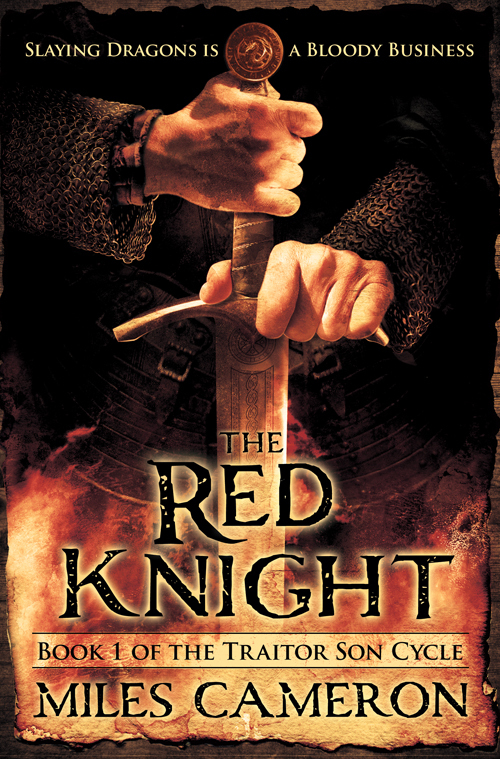 The Red Knight I gave a little more leeway bouncing at about 180 pages of the 680 page book because I’d seen good things about the book and author from people whose opinion I trust. 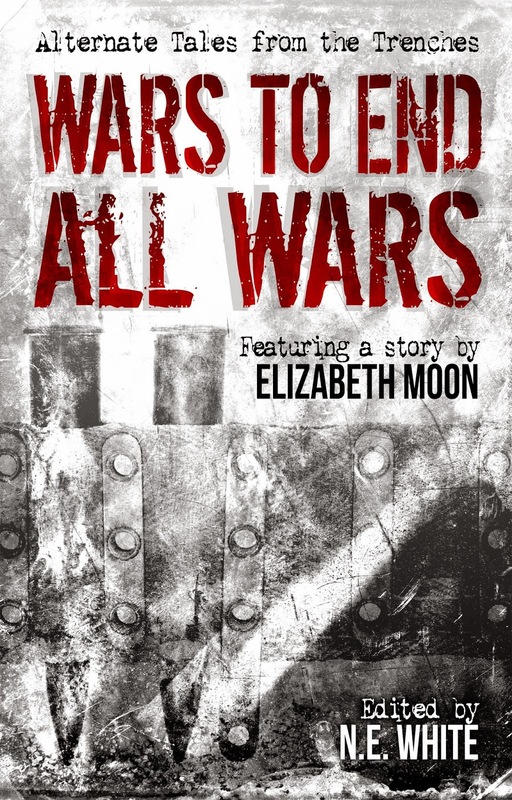 The book received mostly positive reviews so I kept pushing hoping that I’d connect with the book. Between the multiple viewpoint characters who, to me, didn’t feel distinct enough from each other, and the bouncing around of the plot I realized the prospect of 500 more pages of tiny text was not a prospect that looked favorable to me. I’d had the book since last year and kept thinking the book would be my kind of thing, but it just didn’t work out for me. That's the second bounce off of Blades I've seen. Darn, it looked interesting. Looks can be deceiving...or beauty is in the eye of the beholder. The line between "it just didn't work for me" and "this is dreck" isn't always an easy line to see when reading/watching something.